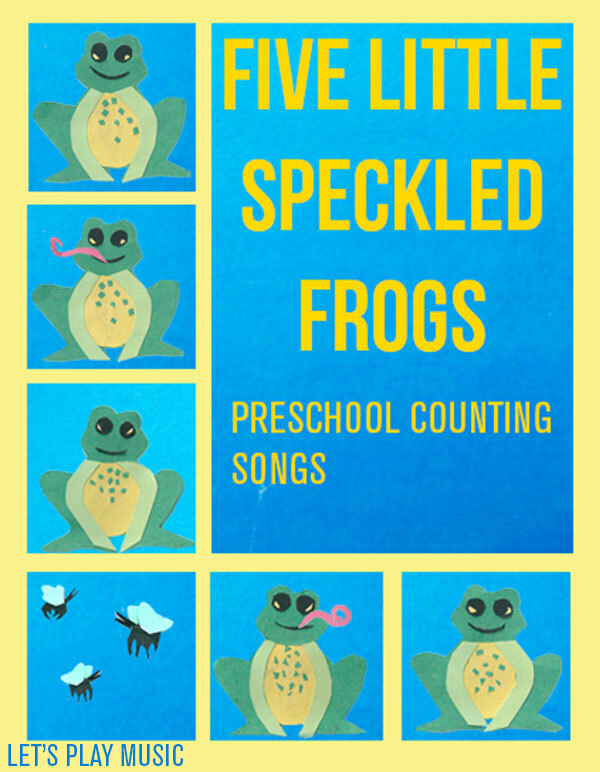 5 Little Speckled Frogs is the perfect counting song for preschoolers to practice their numbers with a very catchy tune. 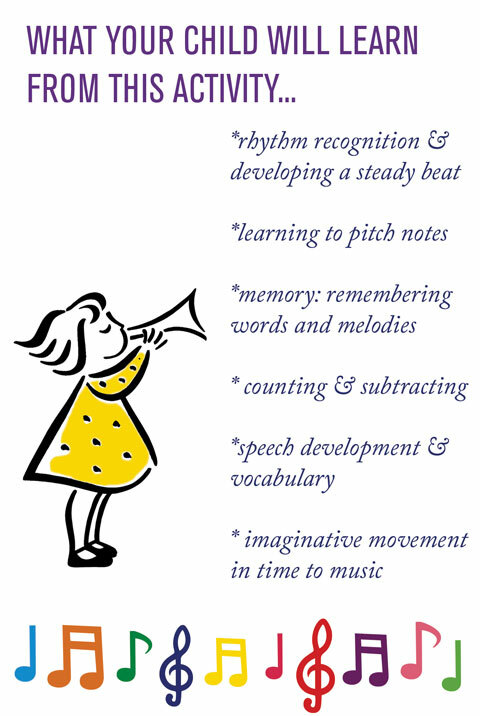 The song has a strong rhythm and a memorable tune and is great for tapping along to with sticks or tambourines. 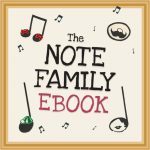 If you have enough people you can act it out, children love pretending and will happily hop and croak in time to the song. Alternatively, if you have some toy frogs (here are some good ones) it’s excellent for counting and taking one away and counting down from 5-0. It’s also perfect for bath time! 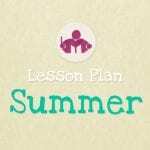 This is definitely a favourite for singing unaccompanied and a good one to get your singing voices all warmed up. Below is a track from Let’s Play Jazz which is great to sing along to and free to play over and over. 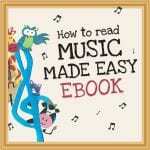 If you want to download it, you can do so here. 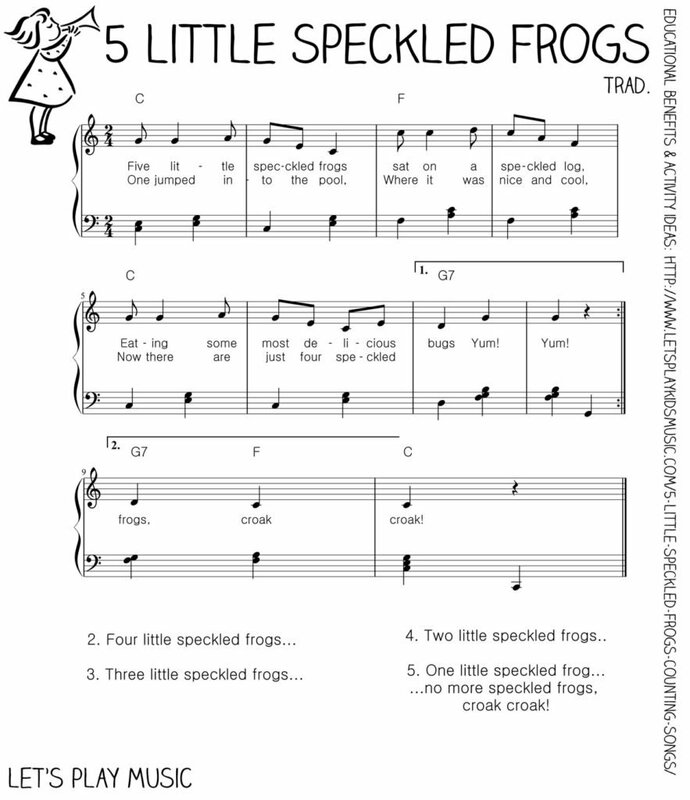 Scroll down to the bottom of the page to find some free printable frog puppets, the sheet music for 5 Little Specked Frogs, how to play it on the chime bars as well as the educational benefits.